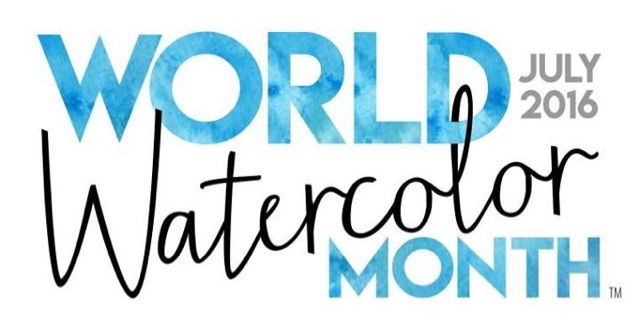 Charlie O'Shields over at Doodlewash has launched a world-wide celebration that brings artists from all over the world in different skill levels together! 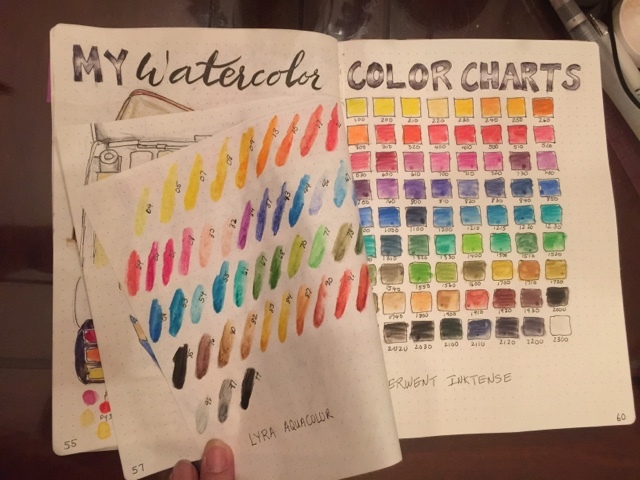 The whole month of July is dedicated to creating watercolor paintings! The challenge is to create 31 pieces in 31 days. 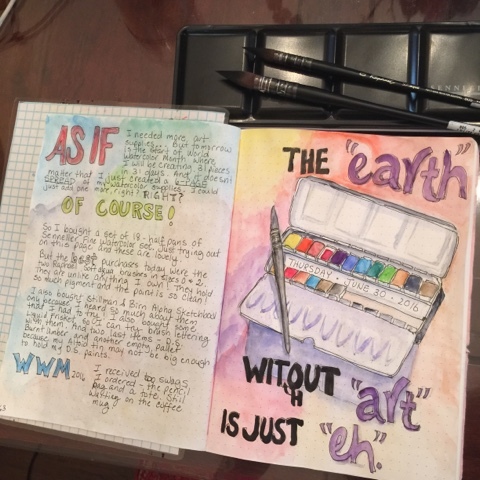 So I'm going to participate! The piece you see above is Day 3. I tell my math students all the time that it's important to know how to solve equations but it is equally important to see if your answer is reasonable.. I think I'm going to have this printed as a poster for my classroom. I played around with masking fluid today. 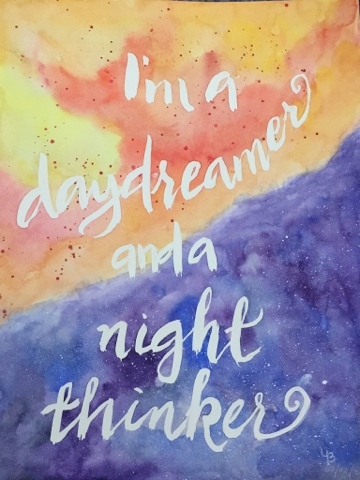 I used an old brush and some liquid Frisket to write the quote. And then painted over that. Once dry, I removed the Frisket and voilà! The quote does apply to me..
My husband and two of my children (on the ends of the painting) are in Boston visiting family. My other daughter had mandatory cheer practice the whole month of June so she and I stayed home. 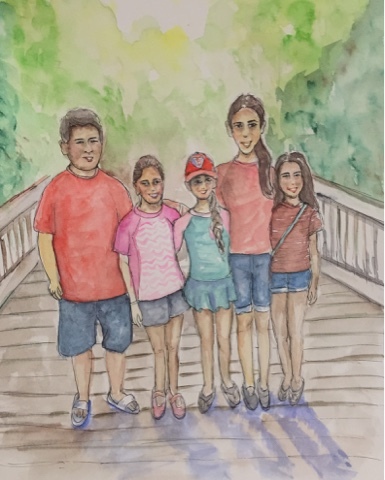 My sister-in-law sent me a photo of some of the cousins so I tried to paint it. I left the details of the face until the end and I should have stuck with just using watercolors. The pen I used just made their faces too harsh. 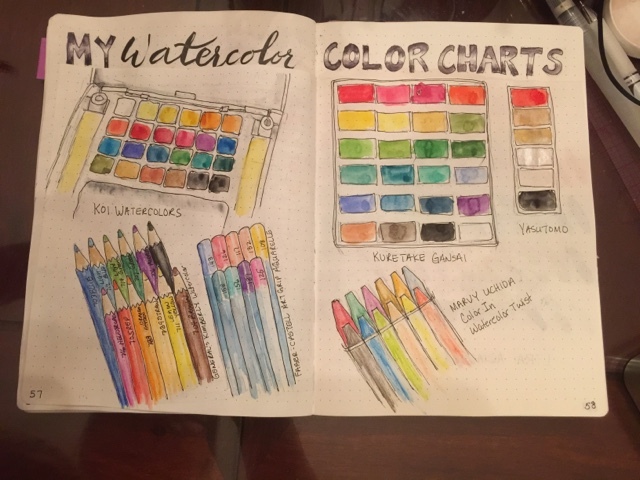 Faces are difficult..
And yo get ready for the World Watercolor Month, I did color charts of my watercolor supplies in my fauxbonichi. 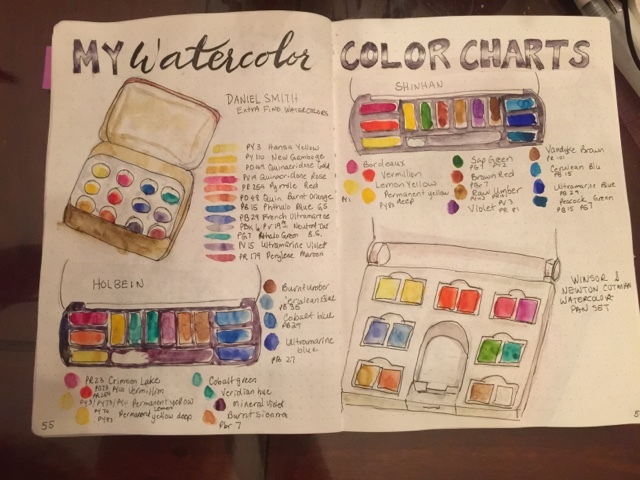 I bought a set of Sennelier paints because they are heavily discounted. And two new brushes. Who knew brushes would make such a huge difference. So I hope to post my pictures on Sunday's of this month. It's great to create again. Hi Yukari!!! So happy to see you back at the art! 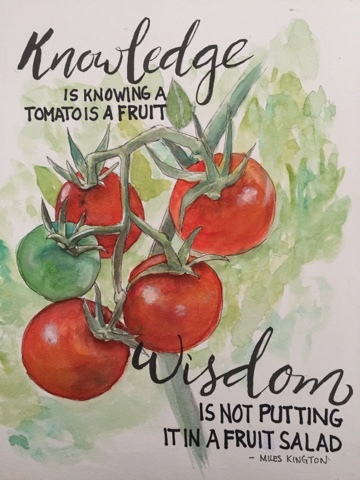 I love the tomato picture and the saying! LOL! I haven't been around so much on FB or my blog because of the busy spring with the kids but I am going to make an effort to be more visible. I look forward to seeing what you do here! !